Sambalpur Railway Division decided to restore the round-way services of Rourkela-Koraput Express temporarily on tri-weekly basis from Sunday. 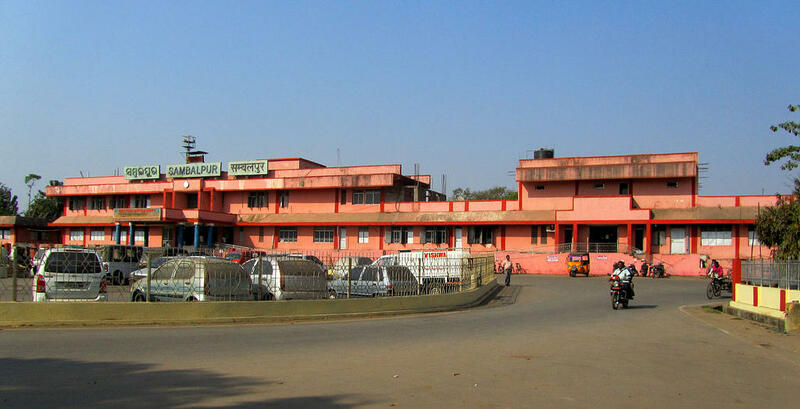 Rourkela-Koraput Express will leave Rourkela every Sunday, Tuesday and Thursday from Sunday while it will leave Koraput every Monday, Wednesday and Friday. Similarly, the services of Visakhapatnam-Durg passenger will be restored temporarily on tri-weekly basis till March 31 for both ways. The Visakhapatnam -Durg Passenger will leave Visakhapatnam every Tuesday, Friday and Sunday from Tuesday. The Durg -Visakhapatnam passenger will depart from Durg every Wednesday, Saturday and Monday from Wednesday onwards. Both the trains will run according to the scheduled timings, stoppages and composition as notified in the time-table. The services of the trains were suspended after the Railway Bridge on Nagavali river was washed away due to flood near Theruvali in Rayagada district on July 16, last year.